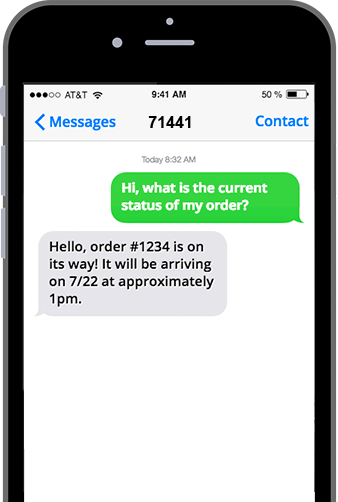 With our two-way texting feature, businesses will be able to diversify the conversation by enabling a two-way communicative experience between business owners and consumers alike. With this innovative feature, businesses are able to send out whatever they please such as updates, notifications, and even special offers that individuals can instantly reply to directly from their mobile phones. 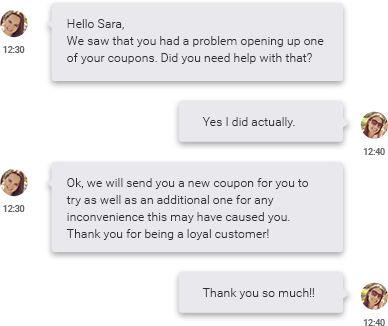 When consumer bases are capable of replying to ad campaigns and receive prompt responses directly on their phones, not only does it assist in lead generation, but it also enables trust and loyalty to grow for any given business. Customer support can also be done through our chat platform which enables a more efficient system to be created between a business and their clients.